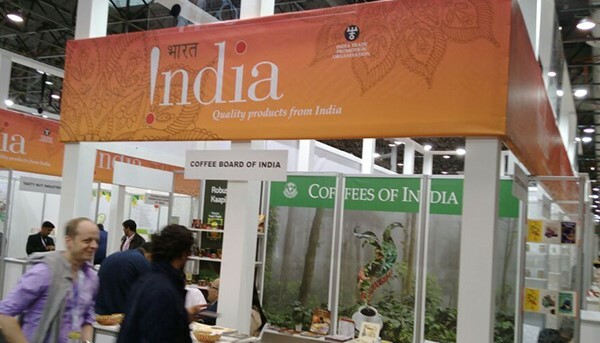 Forty-five Indian companies are participating in the SIAL Paris exhibition – the largest international market place for food service professionals. SIAL Paris is the leading exhibition of food service products with more than 7020 French and international exhibitors from 109 countries displaying their foodstuffs, ranging from ingredients to processed products, including fresh produce. The exhibition is one of the most important get-togethers of buyers and sellers interested in dairy products, meat, fresh fruits and vegetables, tinned and preserved foods, semi-processed food products, organic products, health products and food supplements, seafood, and ready-prepared dishes, pet and poultry products and equipment and services.